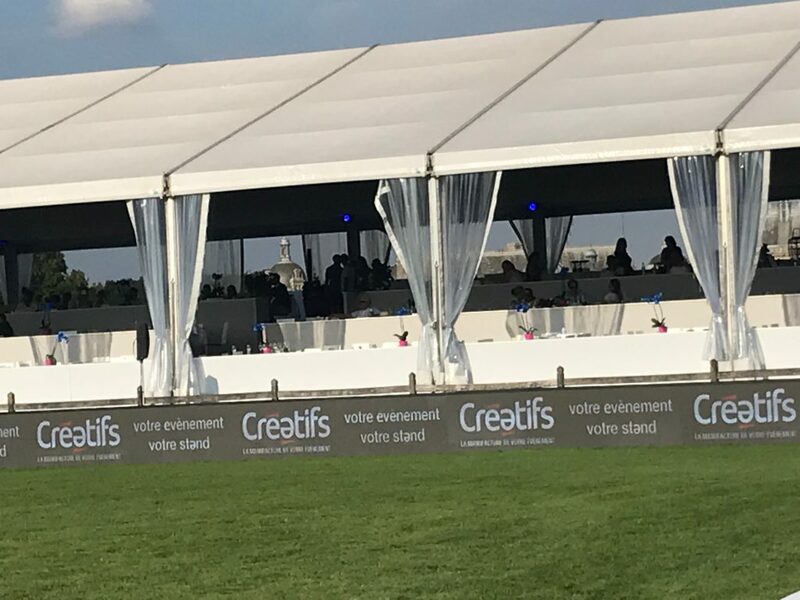 Since June 2018, the CREATIFS Group, thanks to its 40-year experience in the area, has been providing the Chantilly Global Champions Tour with ephemeral, complex and demanding constructions. 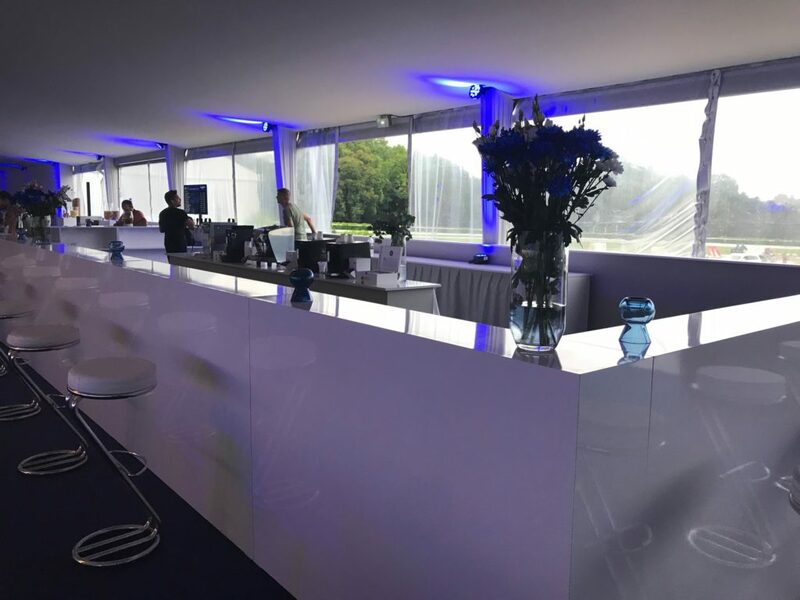 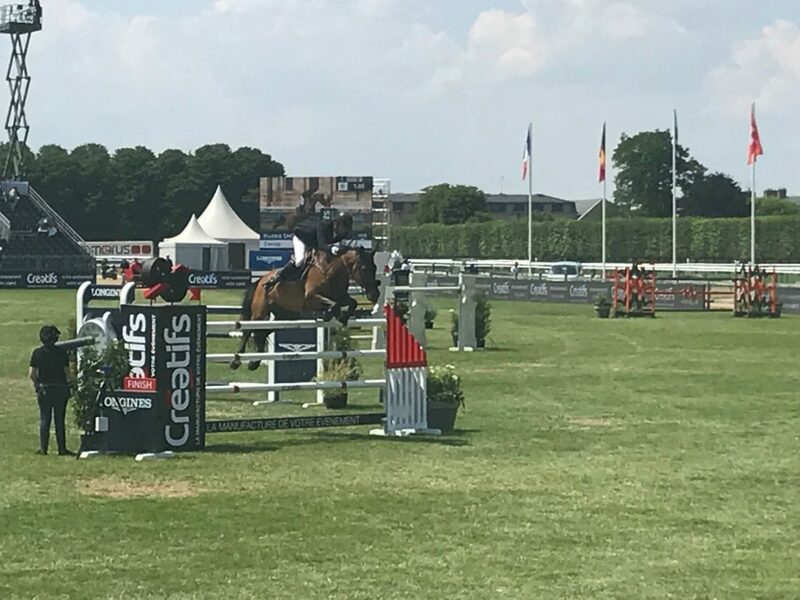 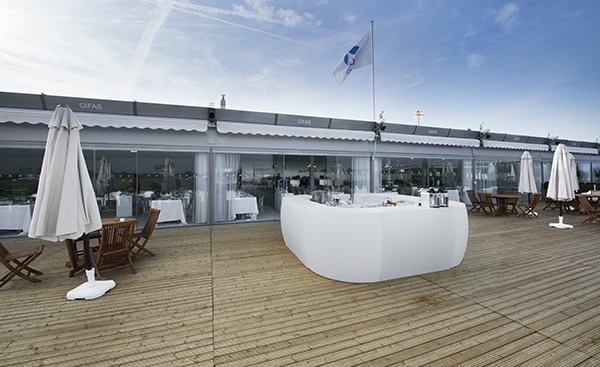 CREATIFS has been proud to modernize the different infrastructures deployed within the prestigious Domaine Princier de Chantilly, enabling the visitors and competitors to fully enjoy the event. 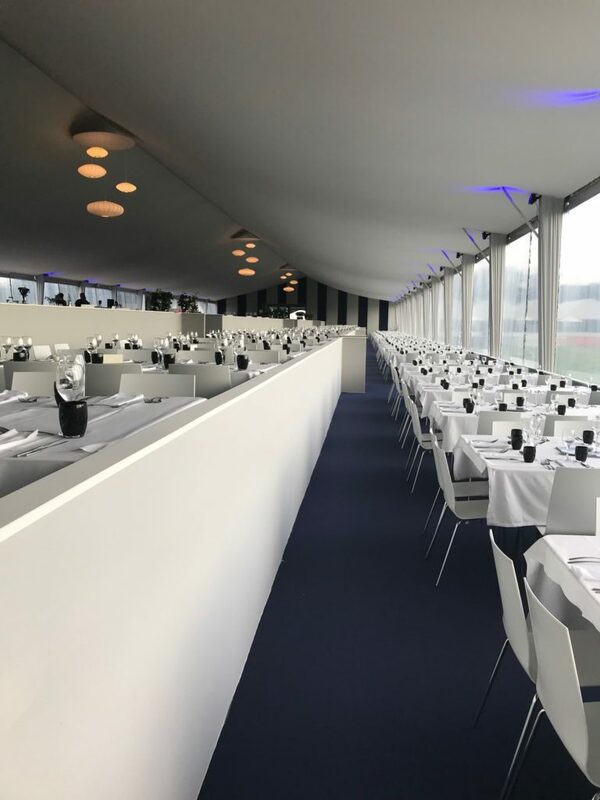 CREATIFS has been taking care the installations of the prestigious FIAC and Paris Photo, for several years, within the Grand Palais. 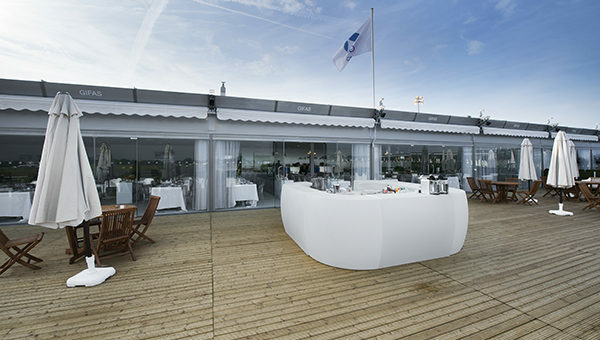 Arealtechnical performance! 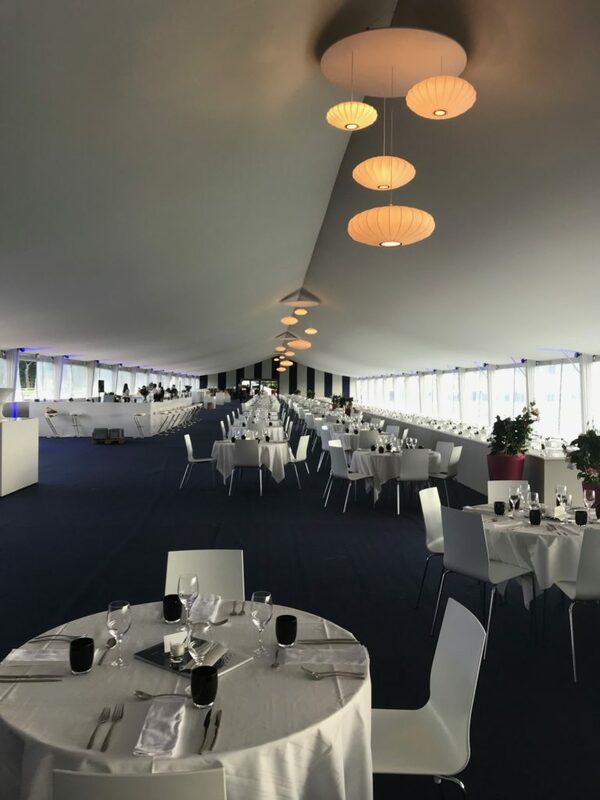 The Group also know how to meet the multiple requirements of major events such as the SIAE, Paris International Air Show.